You probably all received the email reminder, but in case you didn’t, we wanted to make sure you saw it. 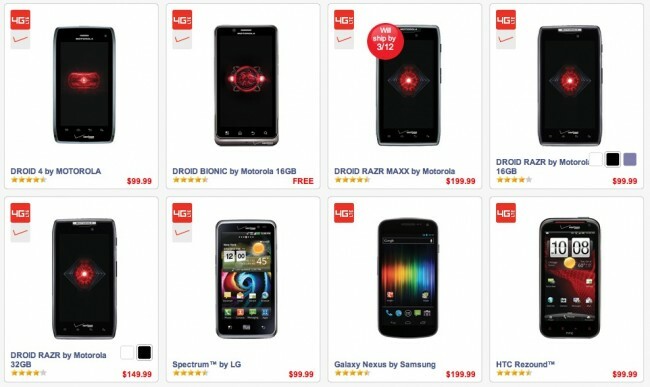 Verizon’s Leap Day sale is live and can save you $100 off of any 4G LTE smartphone. The $299 Galaxy Nexus and RAZR MAXX can be had for as little as $199. You will find the Bionic for free and the DROID 4 and regular RAZR for $99. Not a bad day for a smartphone purchase.